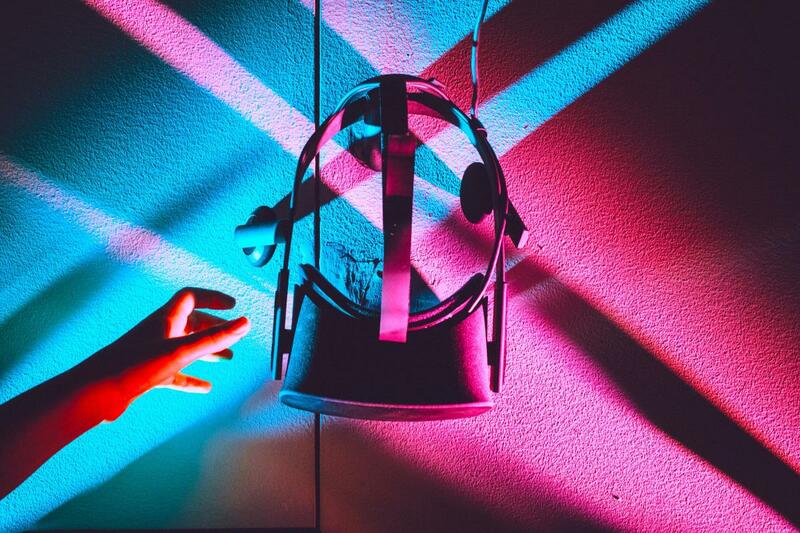 VR World is an entertainment lifestyle technology company operating virtual reality location-based entertainment venues. 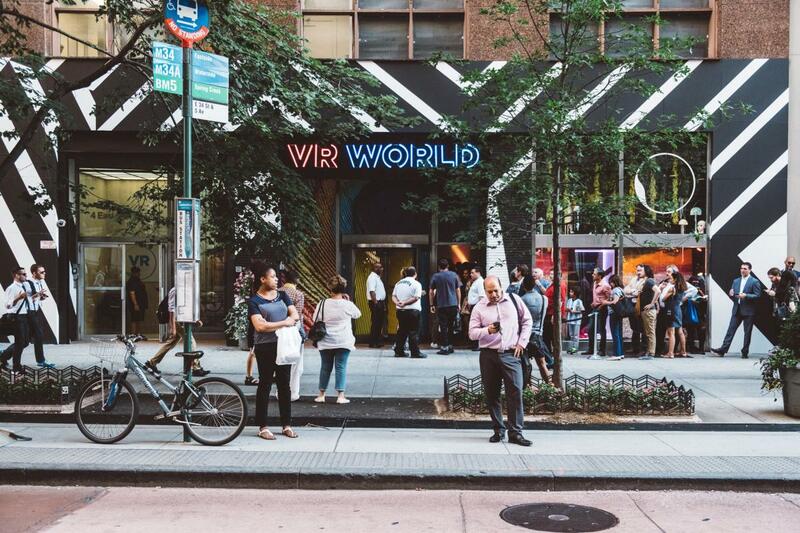 Their pilot location, VR World NYC, is the largest mixed reality entertainment center in the United States, showcasing more than 50 unique experiences from art and film to gaming and multiplayer features. 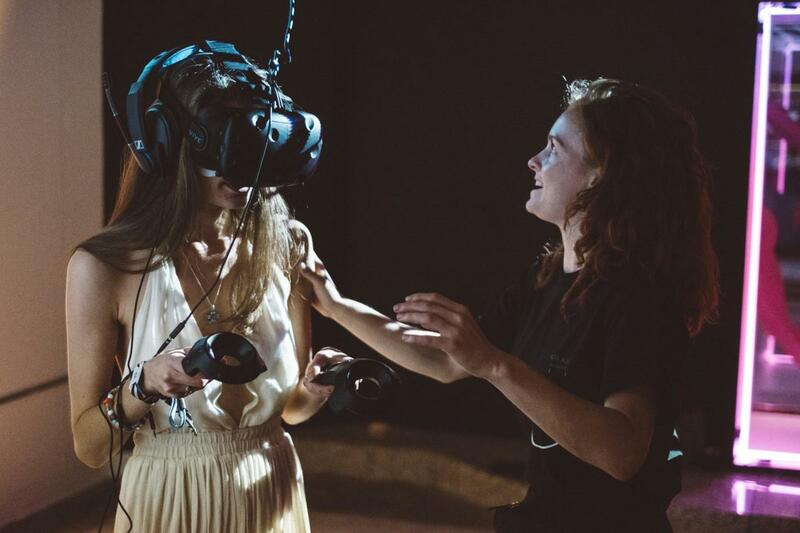 With their revolutionary approach to turning emerging media into a socially engaging experience, VR World is redefining entertainment by merging culture with cutting-edge technology, turning immersive experiences into lasting memories.